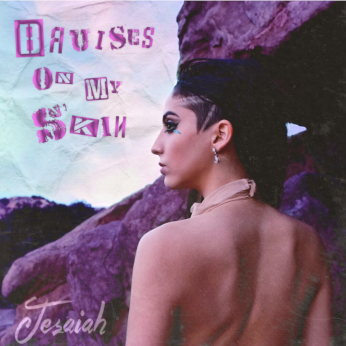 Bruises on My Skin featured on Dance Charts. 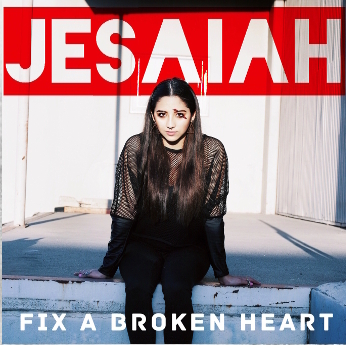 Check Out Jesaiah featured on Spotify Playlist Top Hits 2018/2019"
Jesaiah broke into the L.A. 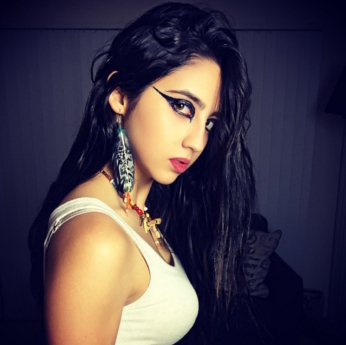 Scene in 2013 where she quickly put on display her wide array of talents. 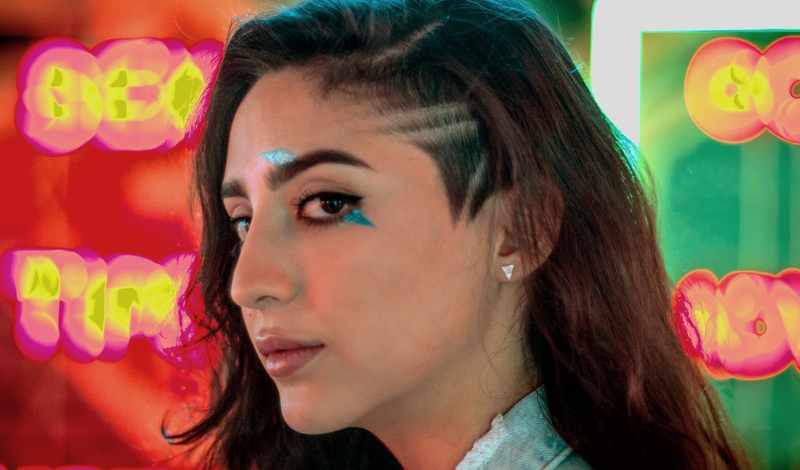 At first introduction Jesaiah's look and sound are an intruiging mix of the cinematic drama of Halsey, the jazzy rasp of Amy Whinehouse and the tenacity and rock edge of Pat Benatar. 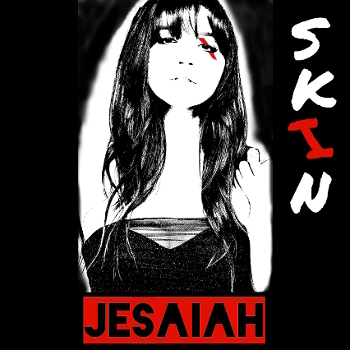 A glam scar slashed across Jesaiah's left eye serves as a constant reminder of the central theme of her creations. That is, "Embrace your blemished past, to make you a stronger person today.". Jesaiah grew up in the small Northern California town of Hollister. 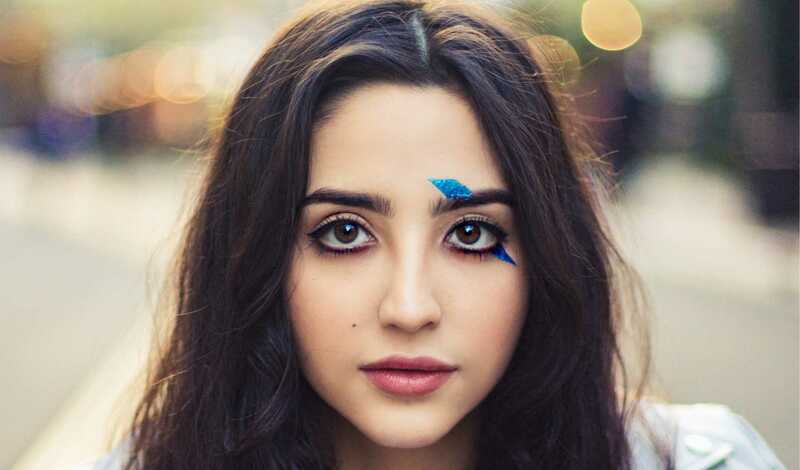 She began creating music before she could even read or write. 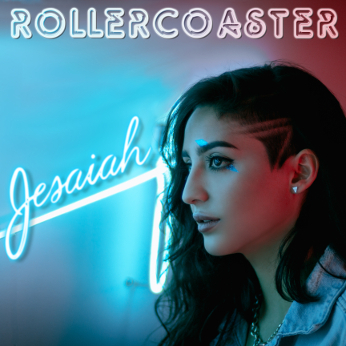 Whether at parties, long car rides with the family, or even public venues like San Francisco Fisherman's Wharf, Jesaiah would entertain the masses with her vocal improv. The legend has it, that Jesaiah was asleep in the park when awoken by one of her friends from high school. He asked if she knew anyone who could sing. Just like that, she was the lead singer of this killer rock band, Smith Alley. They toured around the Bay Area for three years. 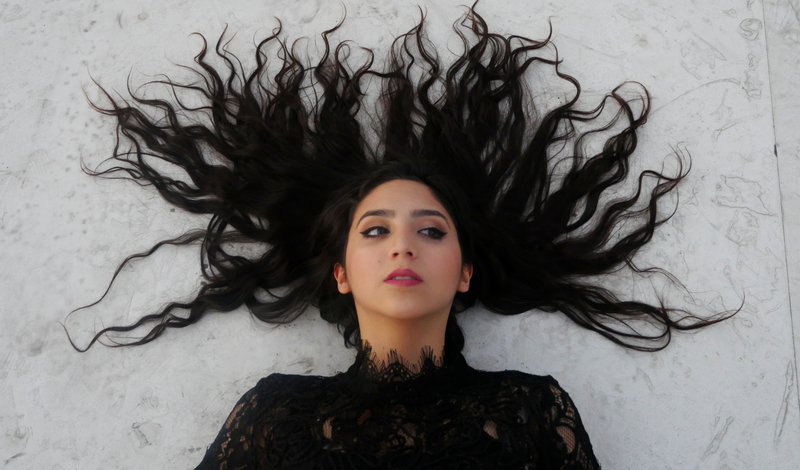 The music grabbed a hold of her, and she honed in developing her stage presence and vocal skills. Jesaiah auditioned for American Idol, Season 12. Two days before her celebrity judge appearance, she got into a terrible ATV accident, leaving her head split wide open. But after a few staples and carefully placed captain's hat, she had a powerful audition that caused all the judges to say “YES!”. 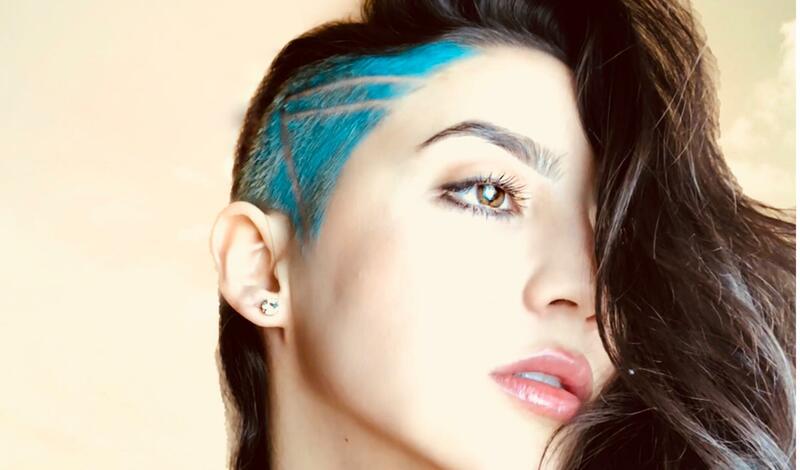 Jesaiah moved to Los Angeles and used her time on American Idol as a springboard to work with the right people to push her career forward, such as former VP of A&R- Don Grierson, Adele producer - Chris Garcia, Madonna producer – Shawn Mckenzie.